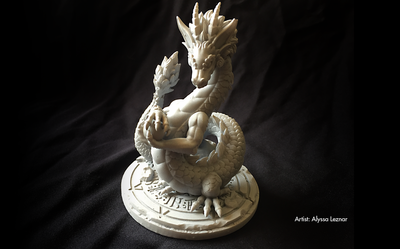 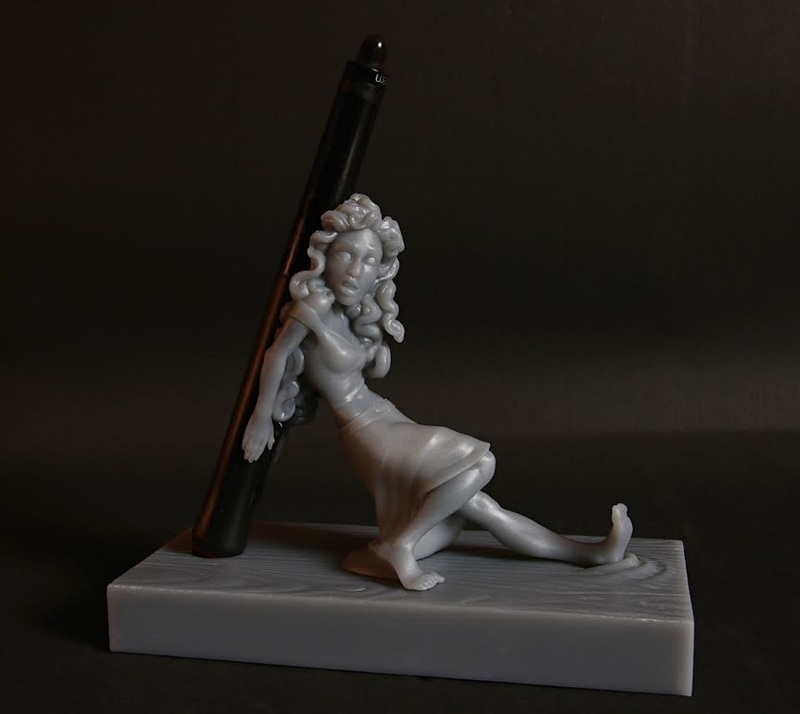 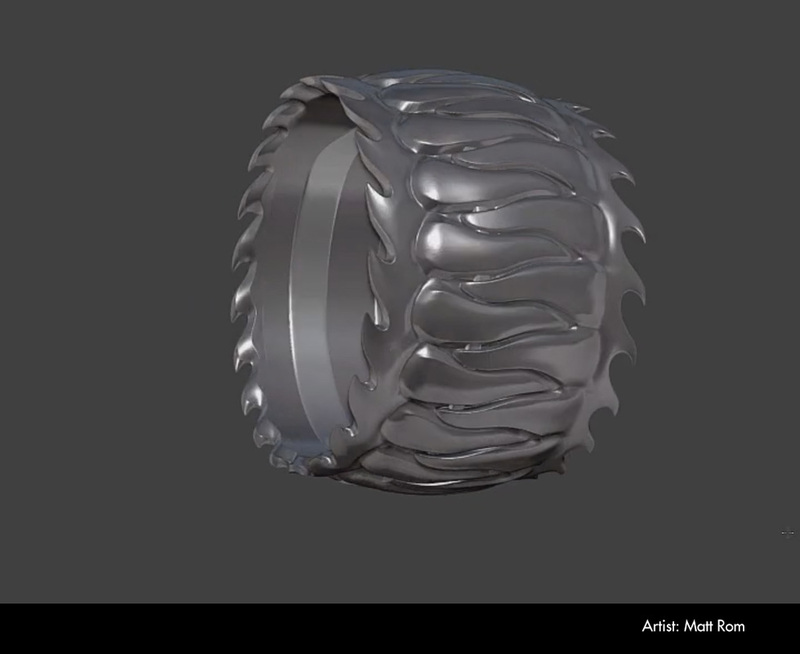 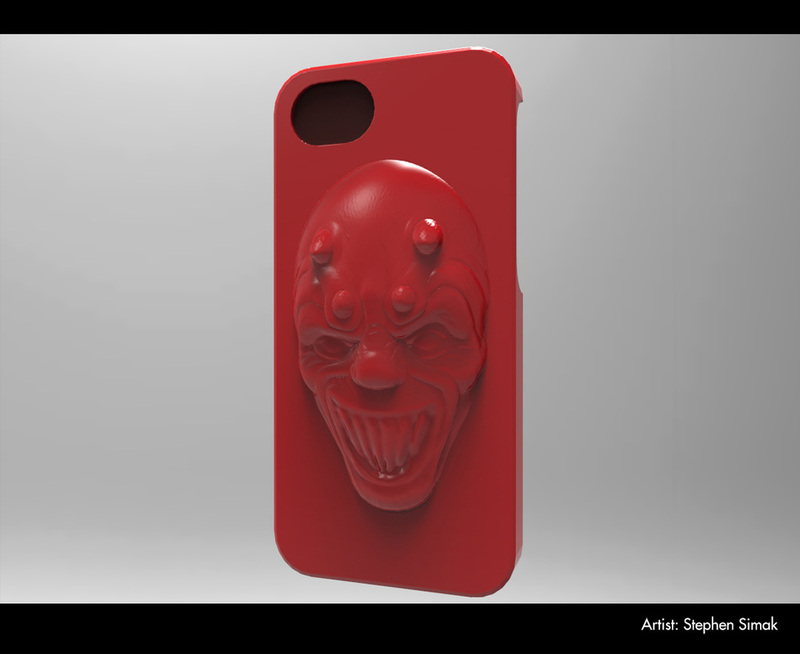 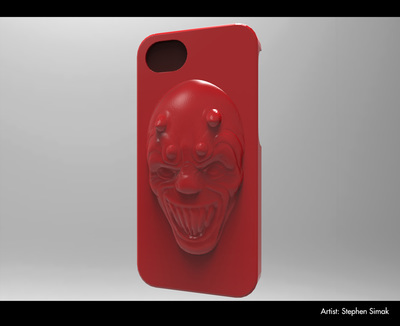 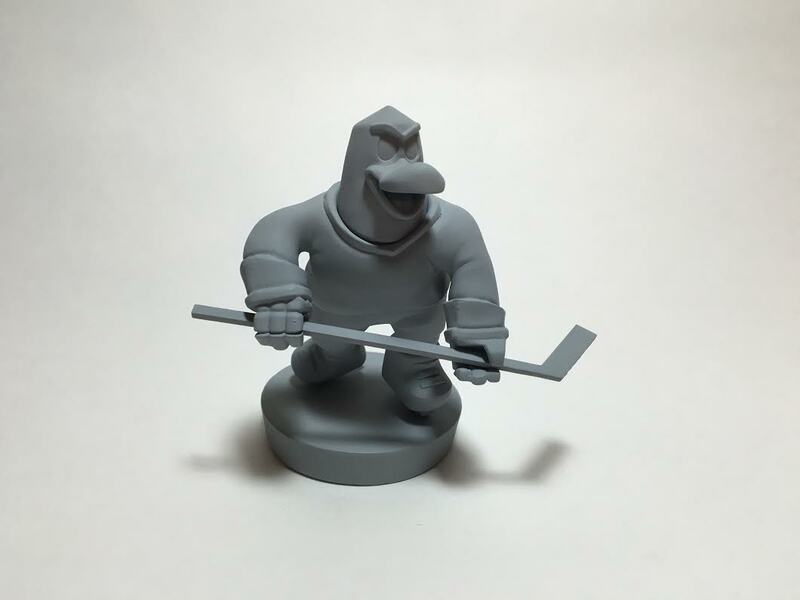 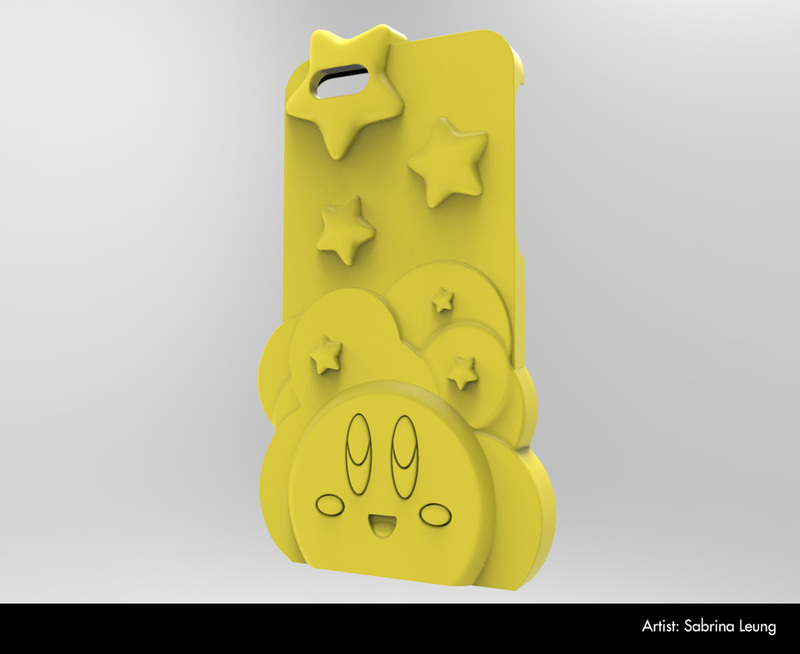 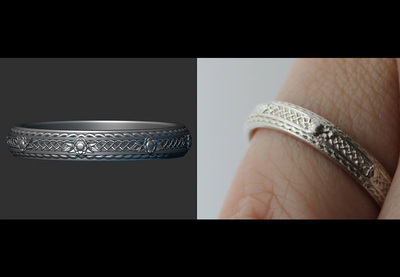 ﻿Are you a CG artist interested in 3D Printing but not sure how to get started? 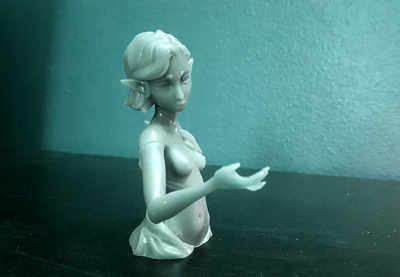 Or maybe you have some clue, but need guidance working on YOUR project? 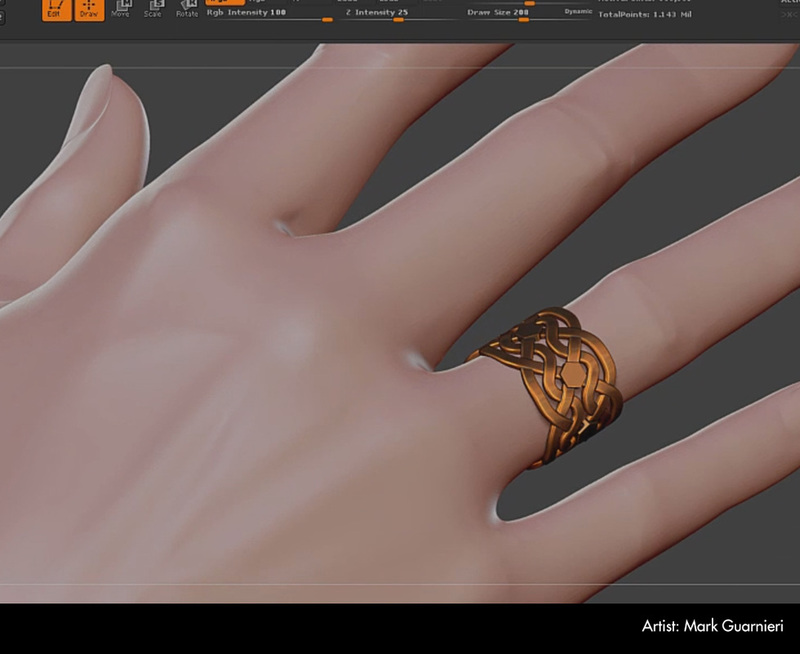 Not to worry, we've developed this class just for you! After years of experience teaching at our workshops and online classes, we've nailed it down to a science. Industry professional Aiman Akhtar will teach you step by step processes that take the technical guess work out of the way, allowing you to focus on the Art. 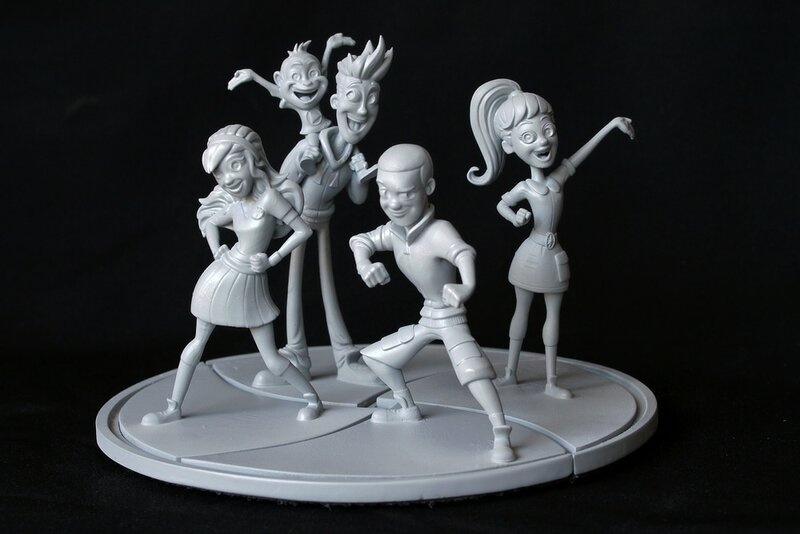 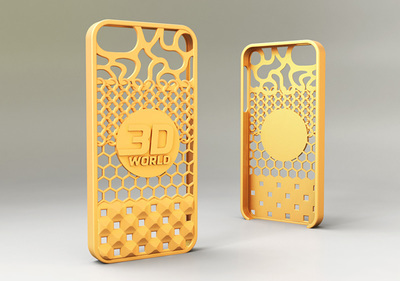 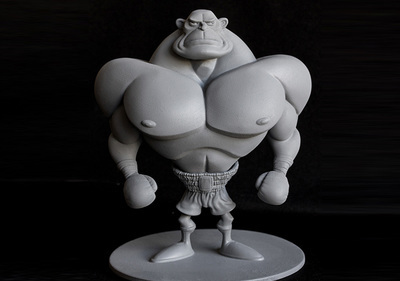 *Exclusive to Mold3D Academy students that reside in USA, Canada and select EU locations. 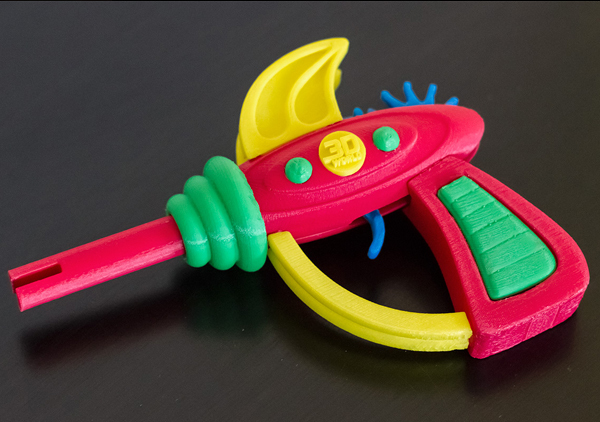 How to get up to speed quickly with 3D Printing and harness the opportunities offered by this exciting tool. 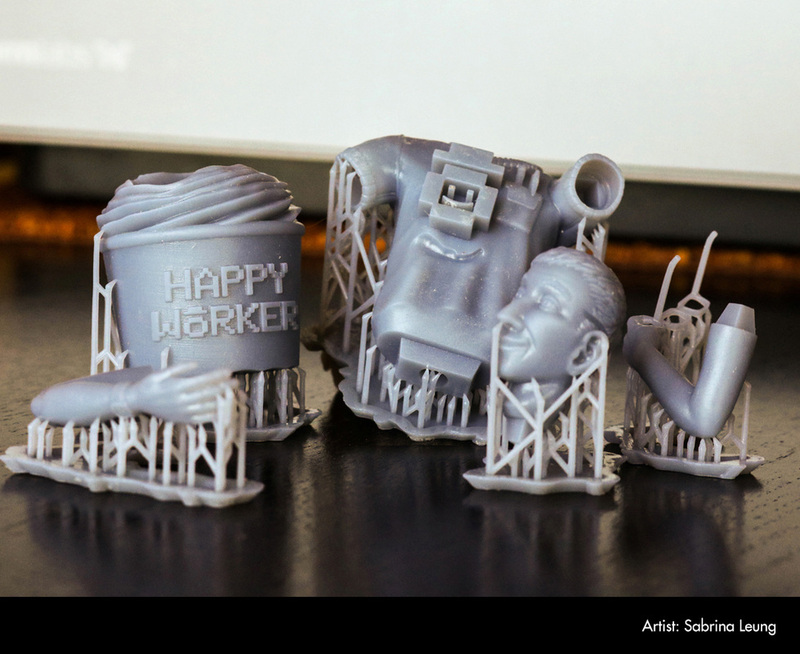 Different ways to make money and build a career from 3D Printing. 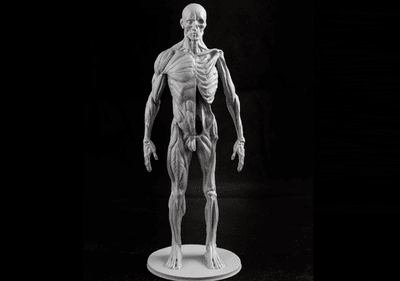 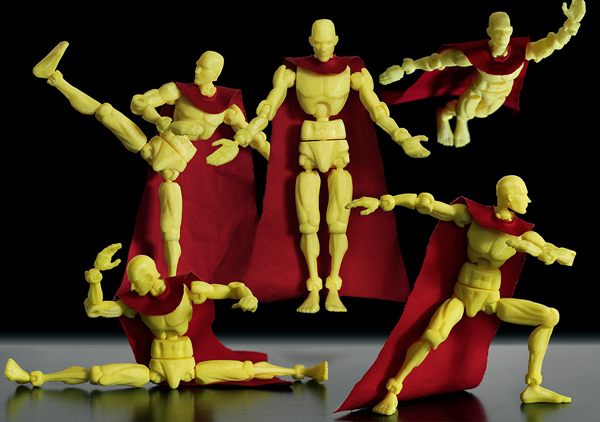 How to prepare a variety of complex 3D models for all types of 3D printers. 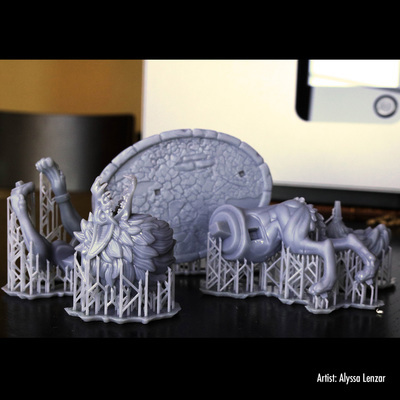 A focused workflow for high end SLA 3D printing. 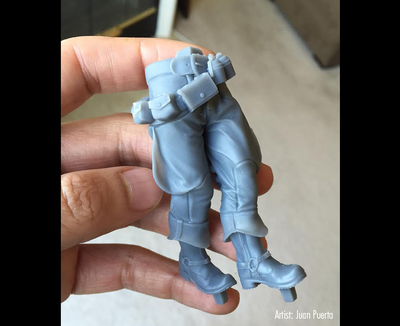 How to make articulated joints. 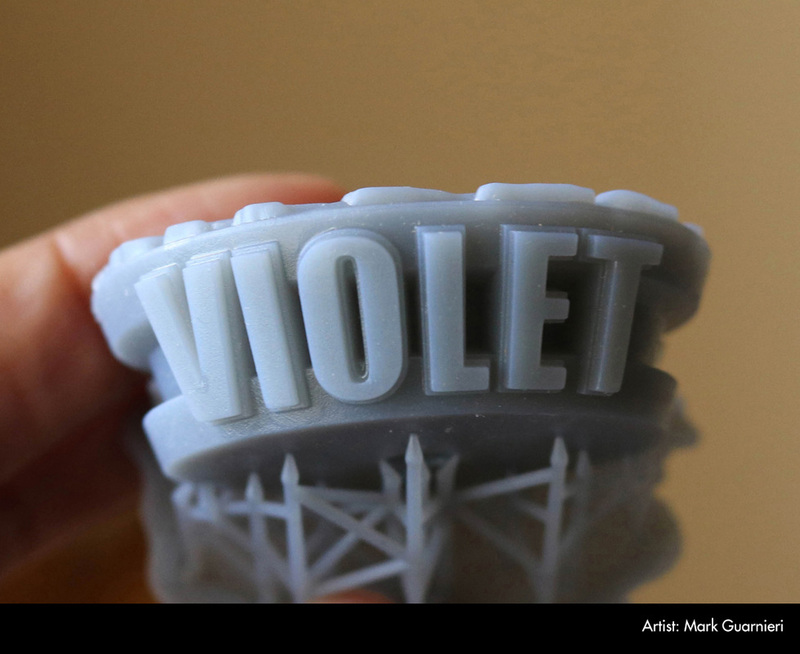 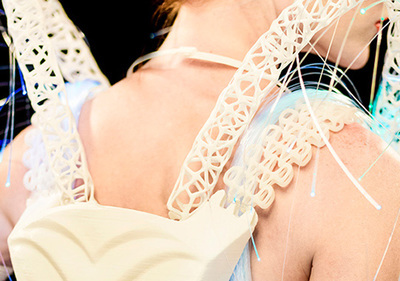 How to take advantage of existing 3D printing services and bureaus. How to handle 3D printed materials. 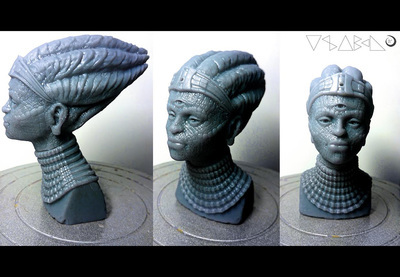 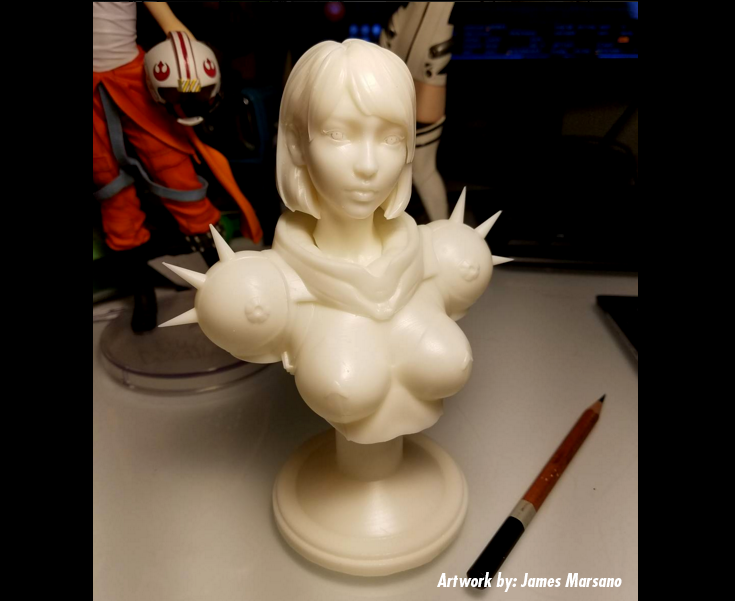 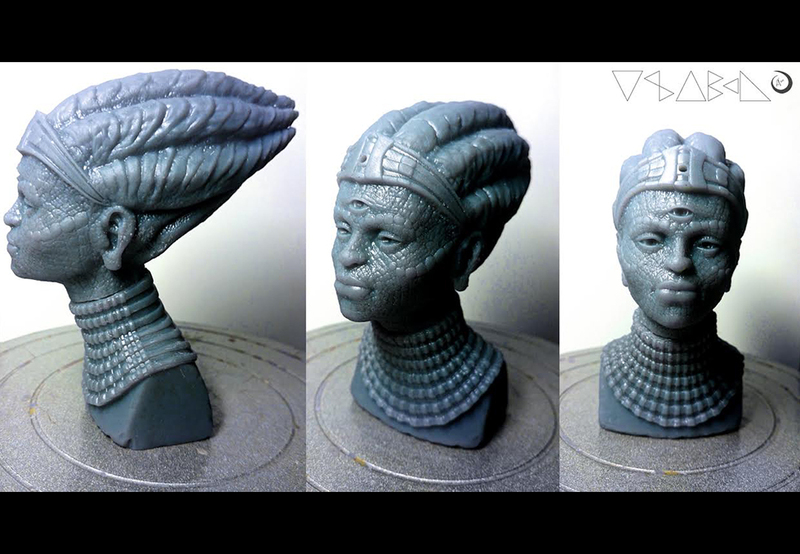 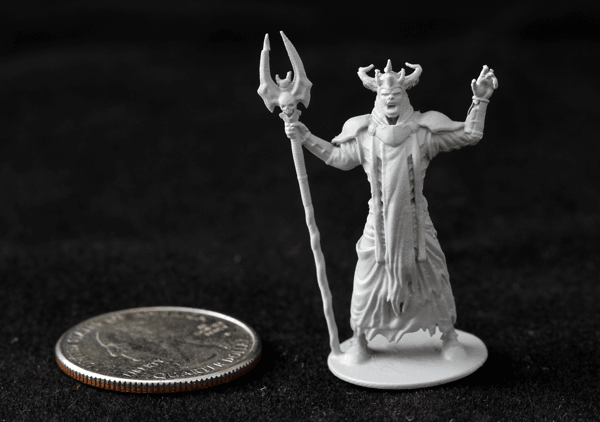 Post-Process: How to cleanup, finish and paint your 3D prints. 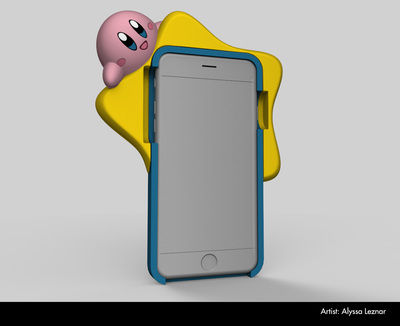 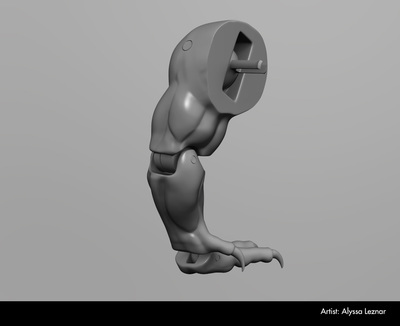 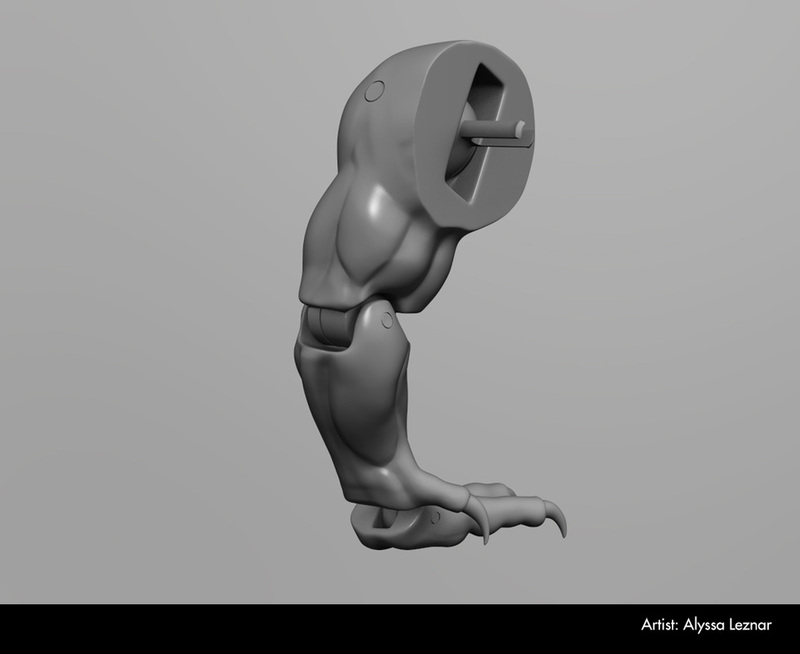 Aiman Akhtar is a 3D Artist who specializes in stylized character development for animation and 3D print design. After 6 years of working at various commercial studios in Chicago, for top brand clients including Harley-Davidson and Hotels.com, he left to pursue a career in entertainment design in Los Angeles and has since worked for Alliance, Method, Nickelodeon, Psyop, Stoopid Buddy Studios and Hasbro. In addition, Aiman is the resident 3D print expert at 3D World Magazine where he writes editorial stories and tutorials on his projects and the 3D printing industry. 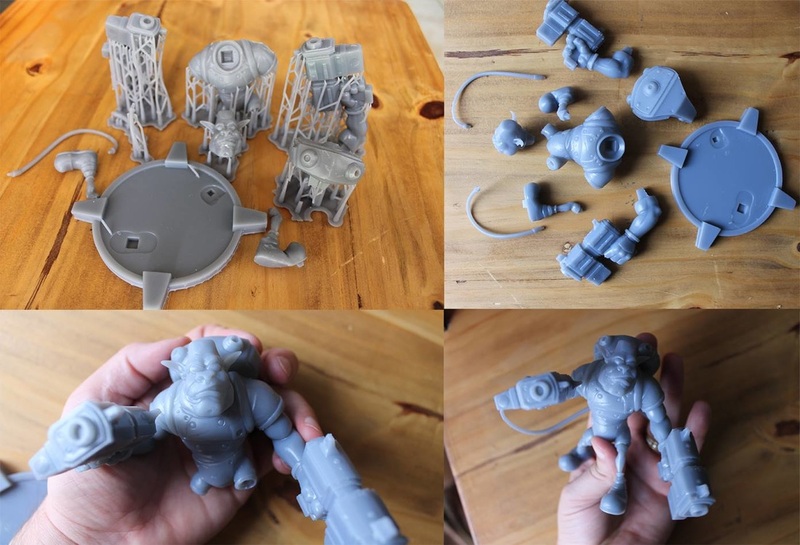 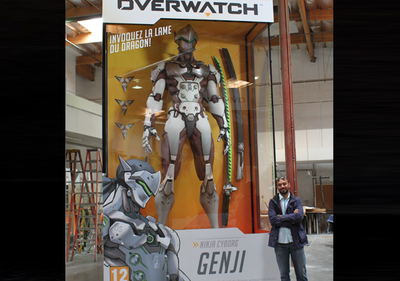 In 2015 he’s tackled 3d printing for collectible toys, products, jewelry, wearables, and even a fully 3d printed costume. 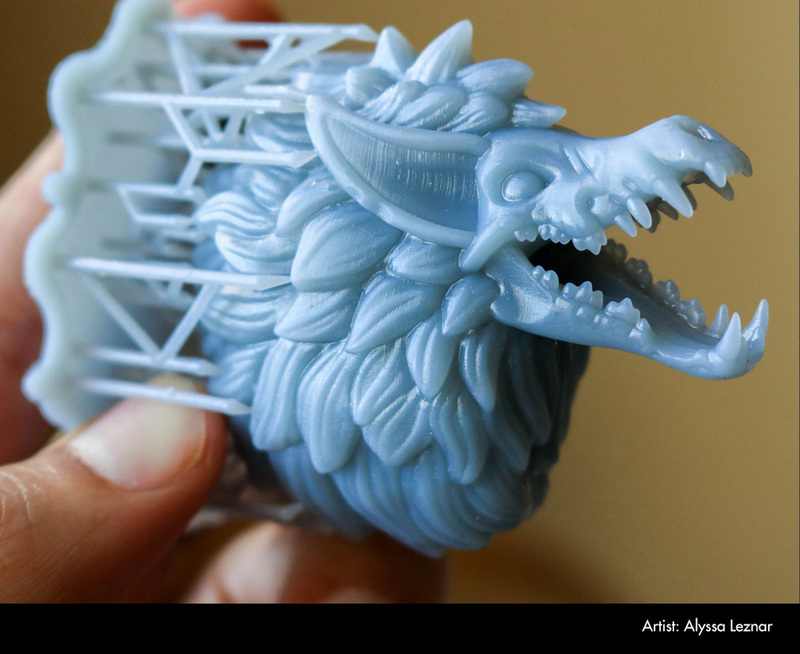 Aiman currently runs his own digital sculpture/3d print company, 3Dsmiths, which specializes in transforming 2D creations into 3D sculptures. 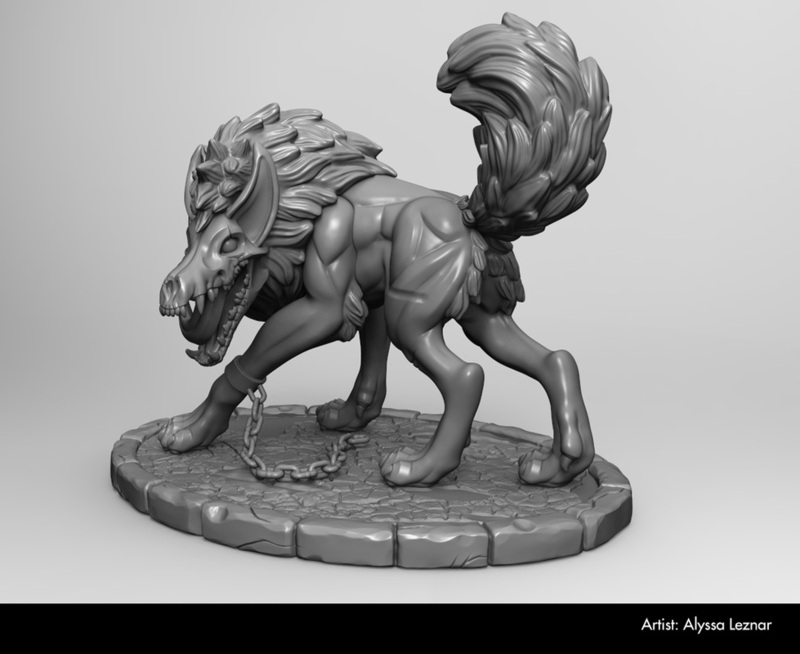 Check out our interview with Aiman here. 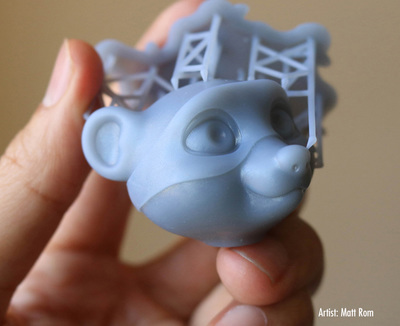 You do NOT need to own a 3D Printer to take this class.